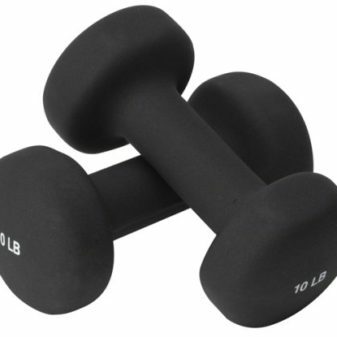 Neoprene Dumbbell, Latex-Free. 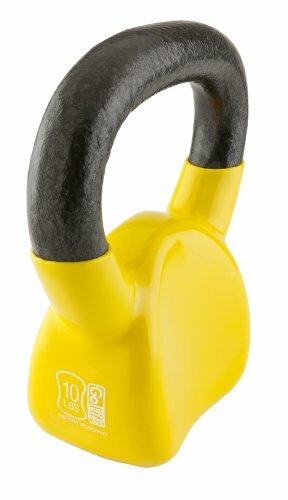 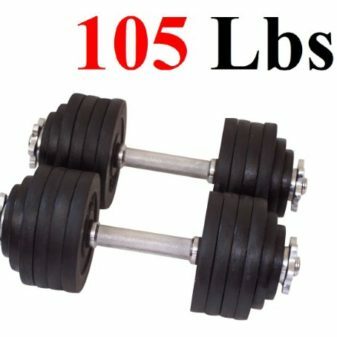 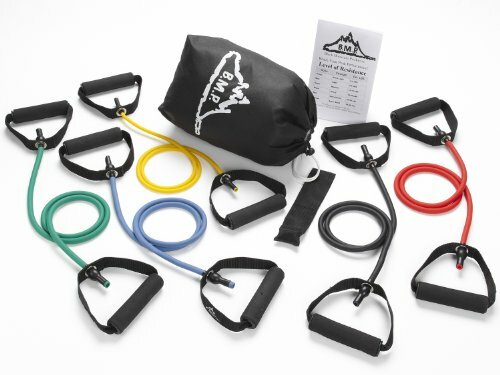 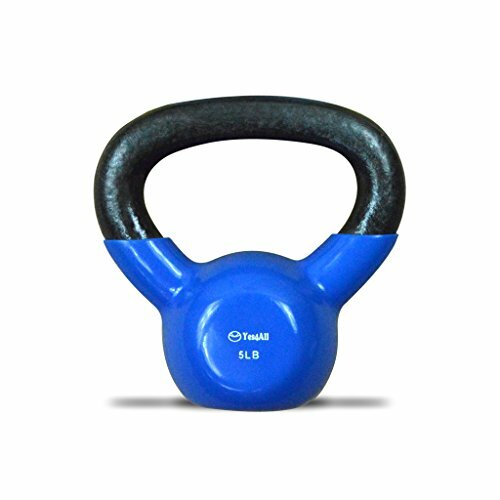 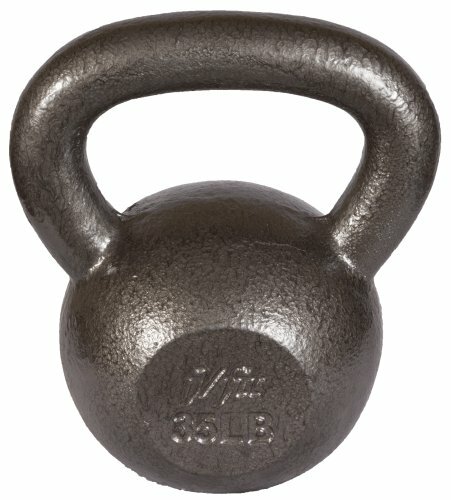 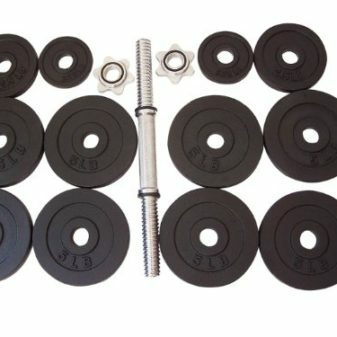 Durable product and perfect for strength training and other health and wellness activities. 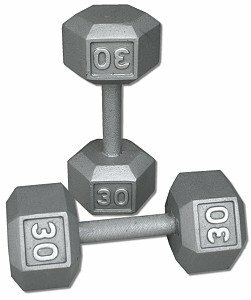 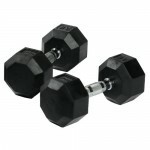 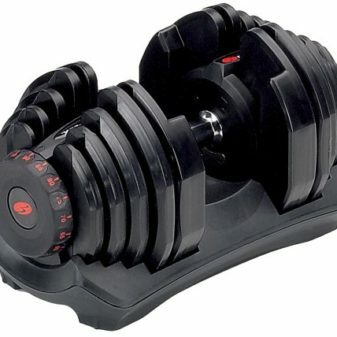 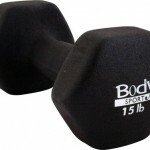 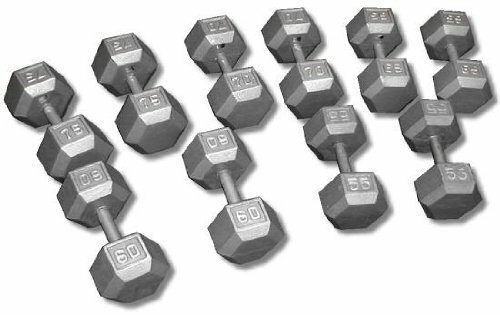 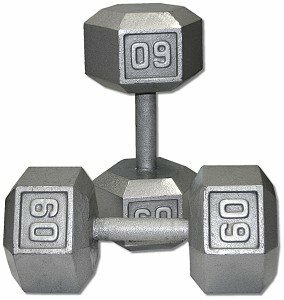 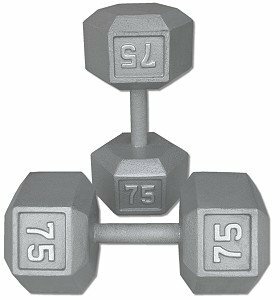 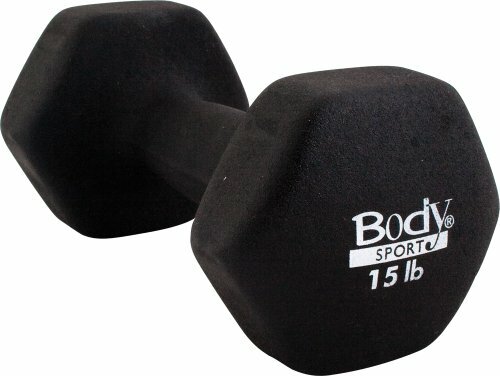 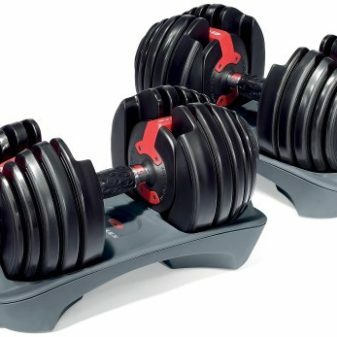 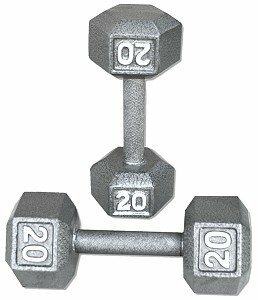 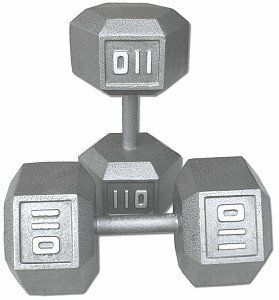 These dumbbells have comfortable contoured grips for easy handling. 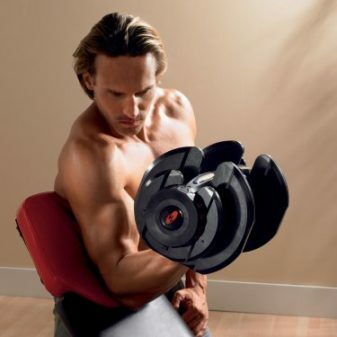 Ideal for toning and sculpting arms, shoulders and back. 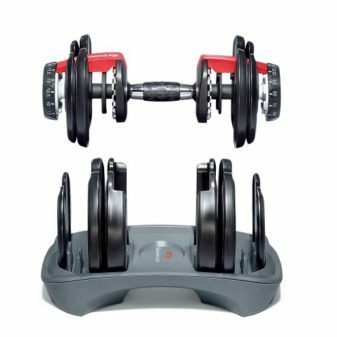 Advanced design was used to prevent rolling and easy storage.